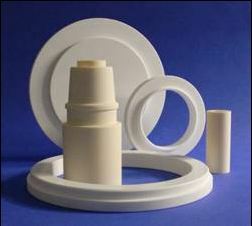 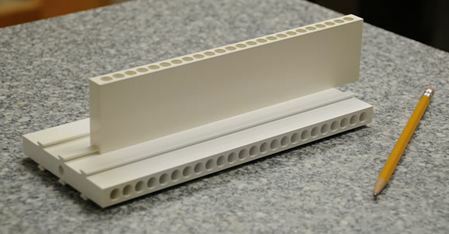 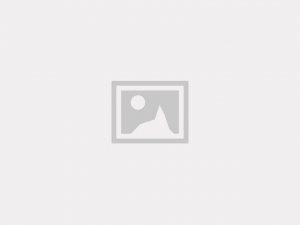 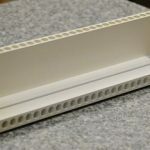 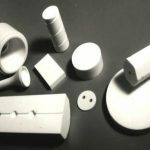 Dense Ceramics - Alumina, Mullite, & Zirconia (3200ºF - 3600ºF Range) - Foundry Service & Supplies, Inc. 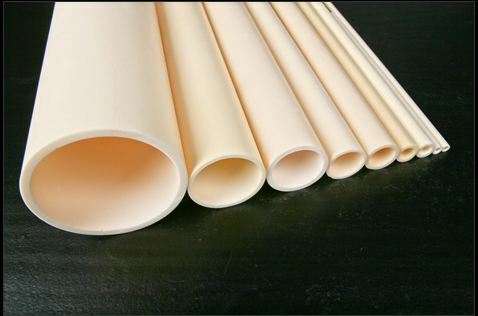 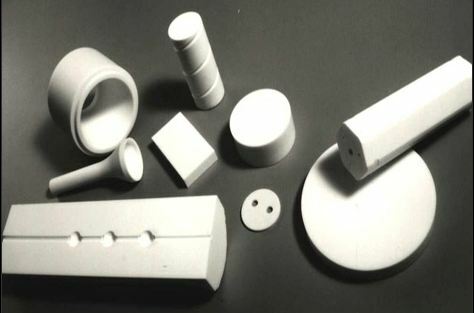 Fully Dense Porcelain, Mullite, Alumina, Zirconia, Silicon Carbide, and Tungsten Carbide are gas-tight high-fired ceramics capable of withstanding operating temperatures of 2550ºF (1400ºC) to 3182ºF (1750ºC). 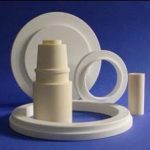 These compositions are available in the forms of extruded and cast tubing, rods, plates, fish spine beads, lab ware, and custom molded shapes.